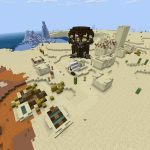 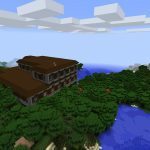 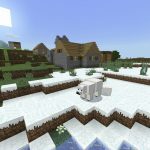 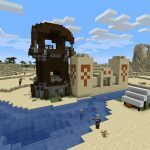 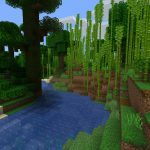 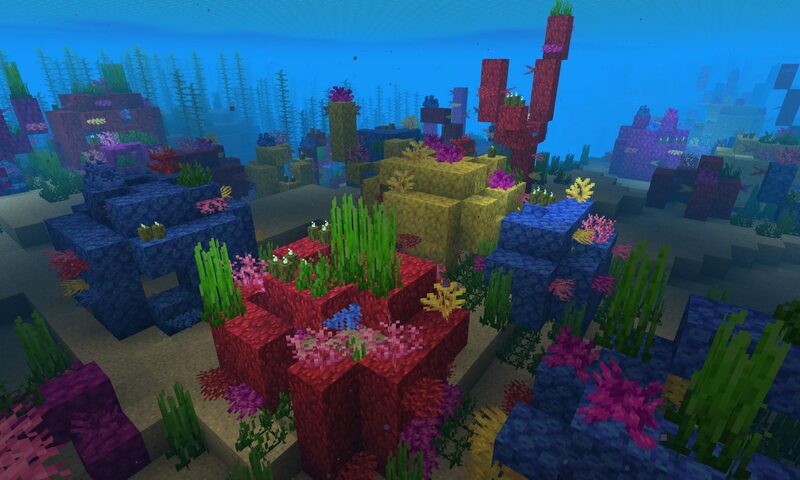 The latest Minecraft Java Edition 1.13 seeds for PC and Mac (1.13.0, 1.13.1 and 1.13.2). 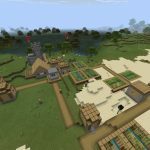 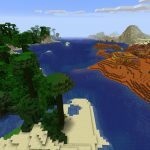 View all Minecraft Seeds. 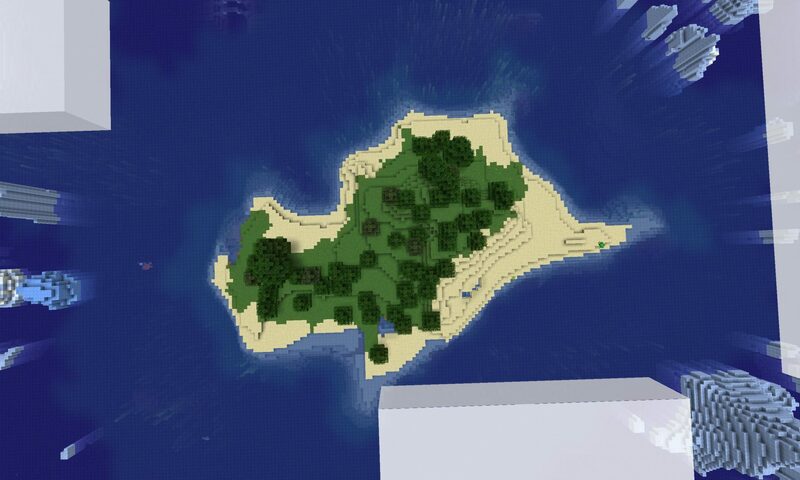 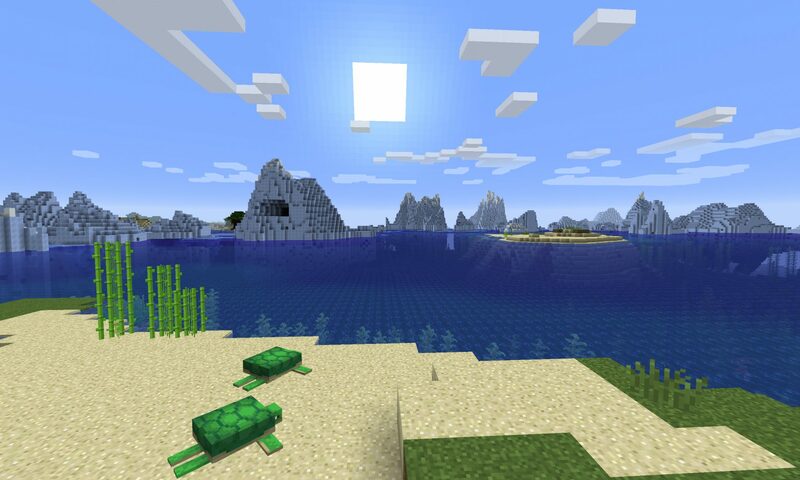 This Minecraft Java Edition seeds spawns on a survival island with two shipwrecks nearby. 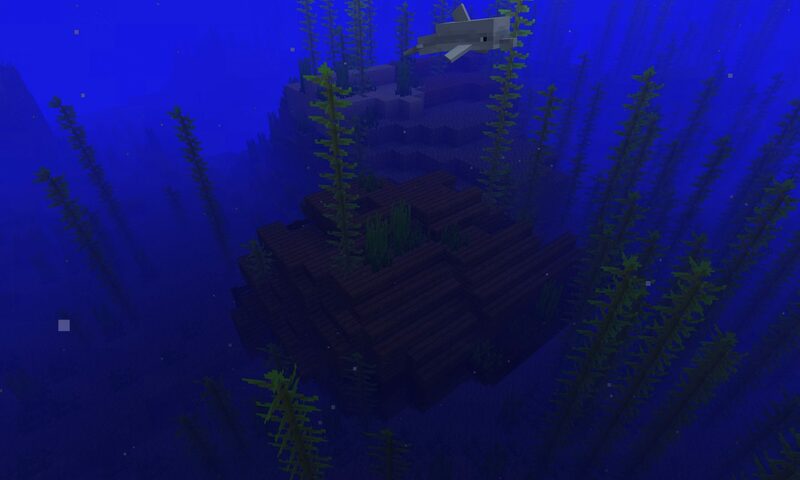 One shipwreck is an upright hull while the other is on it’s side. 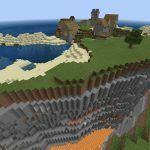 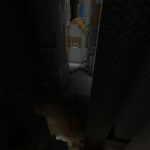 From spawn you’ll see a giant cave/overhang in this Minecraft seed for Mac/PC. 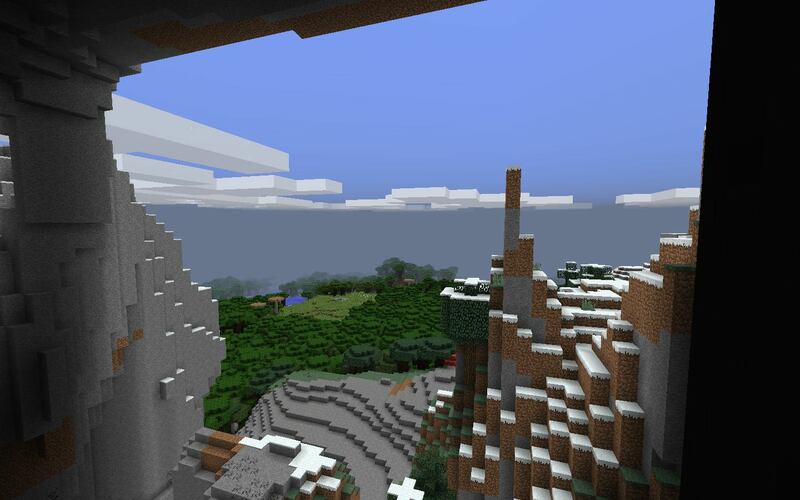 The cave is carved from a mountain where we encountered llamas and sheep.